Dr. Daniel R. Berner, a native of Kalamazoo, Michigan, completed his undergraduate work at Albion College. He graduated from the University of Michigan School of Medicine. After medical school he served a two year general surgery residency at Butterworth Hospital in Grand Rapids, Michigan. He then received specialized training in Otolaryngology and Facial Plastic and Reconstructive Surgery at the Indiana University Medical Center. Dr. Berner is Board Certified by the American Board of Otolaryngology-Head and Neck Surgery, a member of the American Academy of Otolaryngology and a Fellow of the American College of Surgeons. 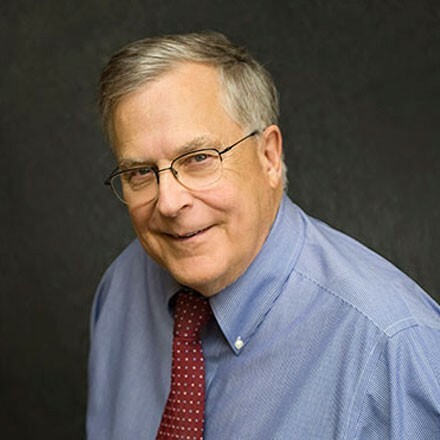 Dr. Peter J. Hillsamer, a native of Michigan City, Indiana, completed his undergraduate work at Indiana University followed by graduate work at Indiana University School of Medicine. After Medical school he served one year of general surgery at Riverside Methodist Hospital in Columbus, Ohio. He then received specialized training in Otolaryngology, Head and Neck Surgery and Facial Plastic and Reconstruction Surgery at The Ohio State University School of Medicine. 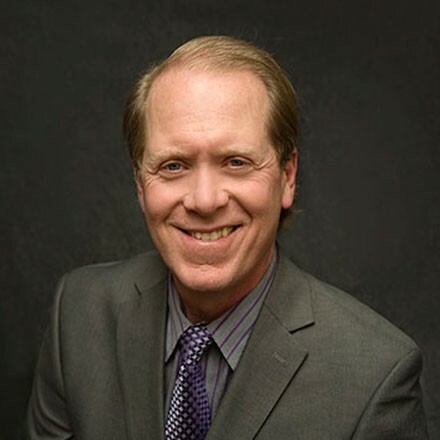 Dr. Hillsamer is Board Certified by the American Board of Otolaryngology-Head and Neck Surgery, a Fellow of the American College of Surgeons, a member of the American Academy of Facial Plastic and Reconstructive Surgery, a member of the American Association of Otolaryngic Allergy and a member of the American Rhinologic Society. 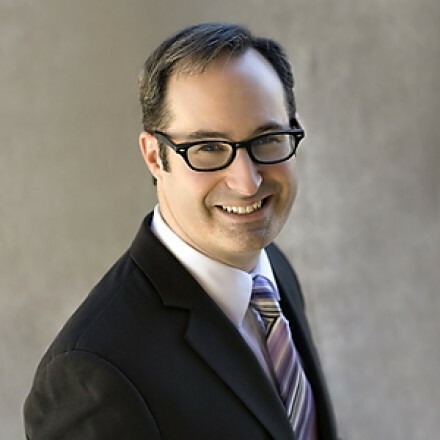 Dr. Aaron J. Duberstein is a native of Memphis, Tennessee. He completed his undergraduate work at University of Southern California in 1999 earning dual degrees in Psychology and Biology. He attended medical school at University of Tennessee graduating in 2003. During medical school he was awarded a Maimonides Fellowship for the study of medical ethics. After training in Houston, Texas for two years he completed his Otolaryngology-Head and Neck Surgery residency in Detroit, Michigan at Wayne State University in 2008. During his residency Dr. Duberstein was awarded a Lions Club Grant for his research in biofilm mediated disease in the head and neck. He then spent additional time training in facial plastic and reconstructive surgery in the Indianapolis area before going into private practice. Dr. Duberstein is a member of the American Academy of Otolaryngology-Head and Neck Surgery and is Board Certified by the American Board of Otolaryngology. He enjoys all aspects of Otolaryngology and has specific interests in disorders affecting the pediatric population, allergic and infectious diseases of the nose and sinuses, and sleep medicine. Outside of the office, Dr. Duberstein enjoys spending time with his wife and daughters, running, and outdoor sports. 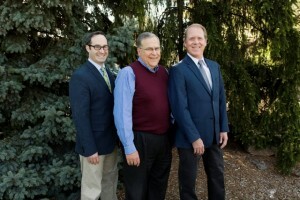 Lafayette Otolaryngology Associates, also known as Lafayette ENT, has been providing excellent medical care for patients in the Greater Lafayette area since 1983. Lafayette ENT specializes in the comprehensive medical and surgical treatment of ear, nose and throat disorders, head and neck tumors, facial trauma and facial plastic surgery. Physician owners Daniel R. Berner and Peter J. Hillsamer are board certified and are members of many organizations. The excellent care of patients over the years has lead to multiple generations of families trusting their needs to our physicians. Affiliated with the practice is Sagamore Surgical Center, providing efficient, quality care in a comfortable, quiet environment without the high price of a major hospital. Lafayette ENT is also partnered with the Purdue University Voice Program. And, the practice offers patients a variety of hearing aid options through Audiodiagnostics II, Inc. Dr. Kelly Todd provides professional expertise for patients’ hearing needs.